New York City’s Museum of Modern Art, better known as MoMA, is now entering the final stage of its $400 million overhaul, reports Robin Pogrebin in the New York Times. As NPQ readers will recall, MoMA’s expansion plans were the backdrop for a management-labor dispute this past year, ultimately settled when the parties reached a 5-year contract last August. On Tuesday, the museum detailed its plans and vision. 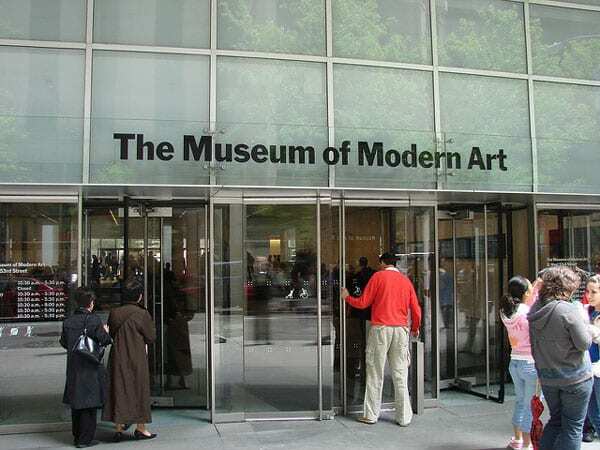 The museum has also pledged to rotate art in its galleries every six to nine months, which should help MoMA display artworks that have often remained hidden from public view. Classic MoMA paintings such as Picasso’s Les Demoiselles d’Avignon and van Gogh’s The Starry Night will not disappear, of course. But the new MoMA will also feature less famous artists. Pogrebin herself identifies Okwui Okpokwasili, an Igbo-Nigerian-American artist, performer, and choreographer, as one artist who will gain greater exposure. Part of this new vision involves new partnerships. For instance, Pogrebin reports MoMA is partnering with the Studio Museum in Harlem to enable that museum to display some of its artworks while it undergoes construction on its own building. The first exhibition at the so-called “Studio Museum at MoMA” will feature the Kenyan-born artist Michael Armitage. After four months of bargaining—not to mention picketing and a one-day walkout—a union representing much of the museum’s staff secured raises and some improved benefits and claimed the new contract as a victory for arts workers.